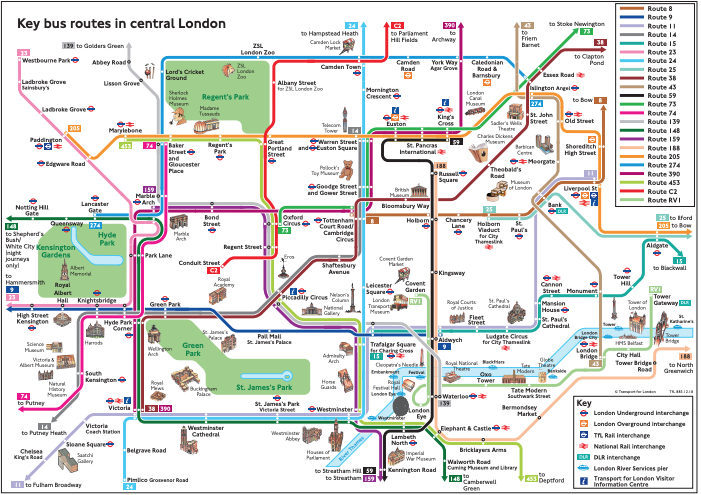 Here are some additional important resources for accessible travel in London. The SFL Map is designed to accurately represent the maximum accessibility of the current railway network. However, in any given day, there can be broken-down lifts, planned station closures, or other unforeseen events that will affect the accessibility of a station or service. Also, a map can only show so much information, and sometimes additional details are necessary. And so, these resources are meant to be used in conjunction with the SFL Map to weave together an informed and more reliable accessible journey experience in London. 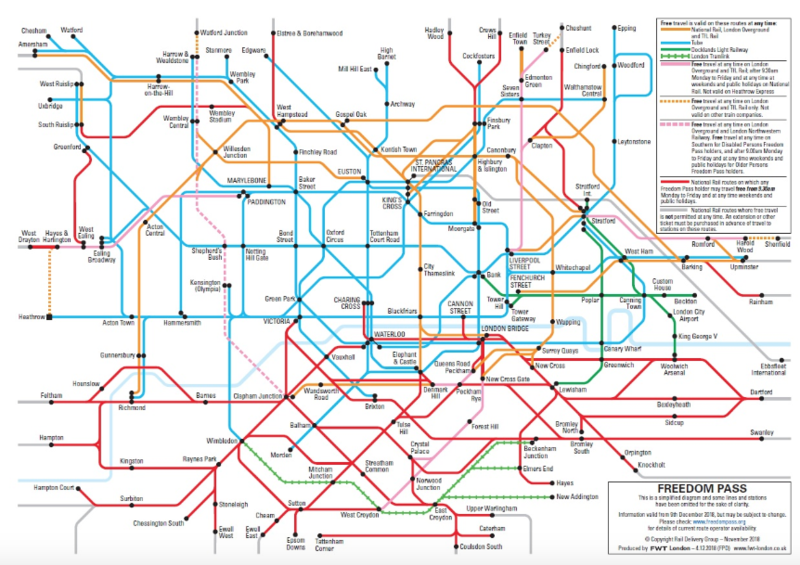 Use this resource to see the major bus routes in Central London. This is especially useful for getting to destinations without accessible rail options. 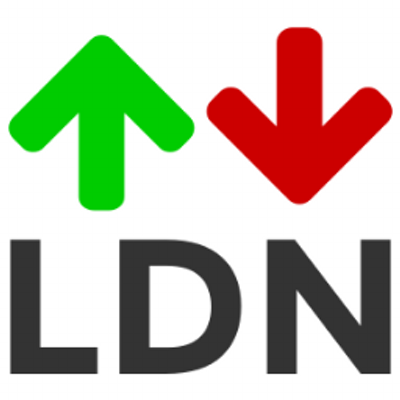 Use this resource to see real-time updates of broken-down lifts in the TfL network. It is HIGHLY RECOMMENDED to check this before every journey! 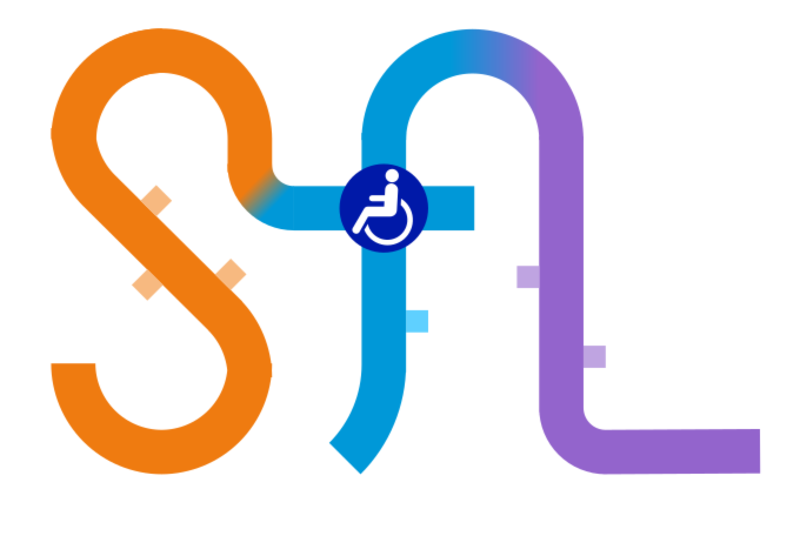 Use this resource to see planned closures and temporary changes in accessibility at TfL step-free stations. Use this resource to see the availability and restrictions of the London Freedom Pass. Please note that the Freedom Pass area does not coincide with the Oyster Zone and that some services have additional restrictions. Use this resource to see station-specific information about staffing, additional accessibility information, and station maps. 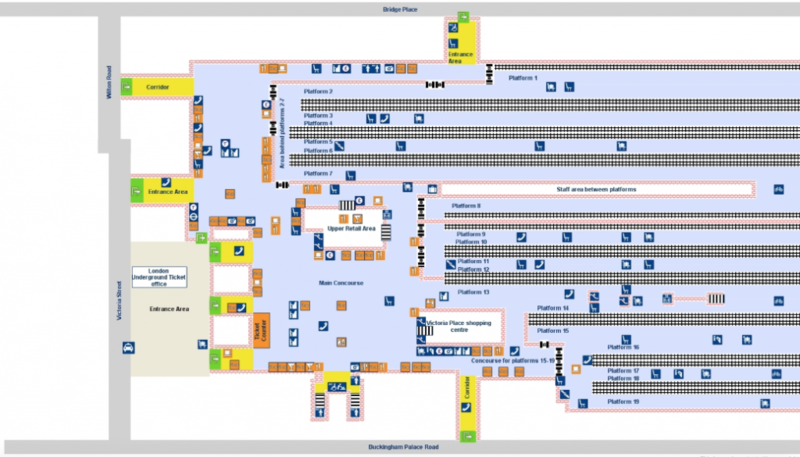 Unfortunately, this information is not always up-to-date, but the detailed station maps (only for National Rail stations) can be very useful for planning your journey.